View From The Cabin Amazing view - I loved looking at the view every day Being low in the ship means that you are up close and personal with the waves. We liked this some may find it an issue. Is cabin 3009 in a noisy part of the ship – under/above a kitchen, disco, high traffic area? What else should you know about cabin 3009 before you book? 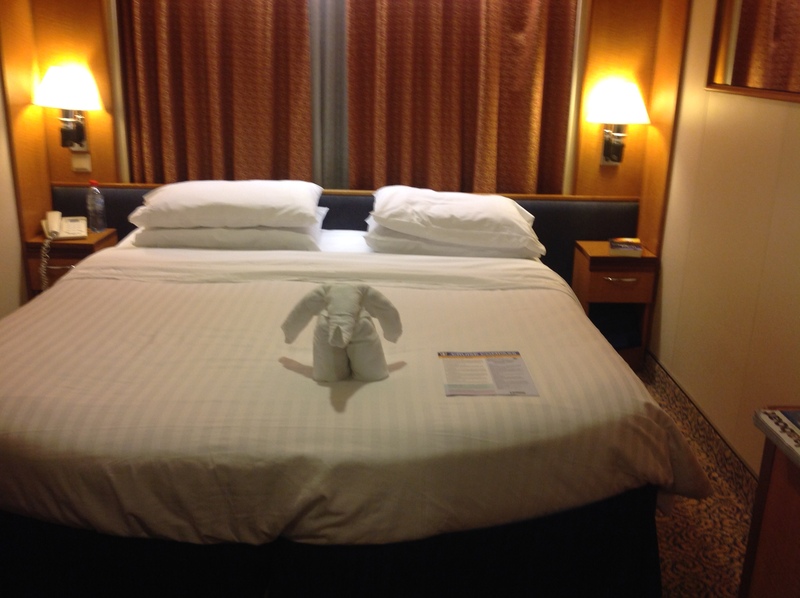 Get a free analysis of Radiance of the Seas cabin 3009.